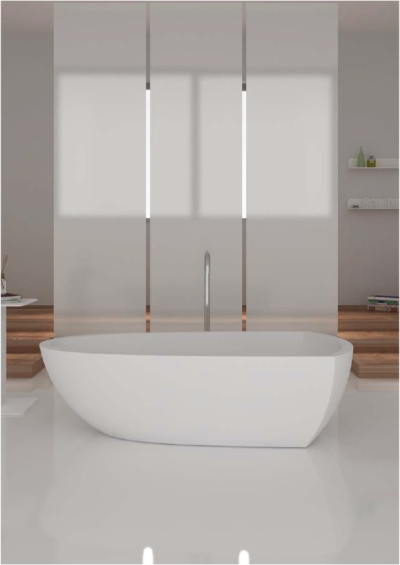 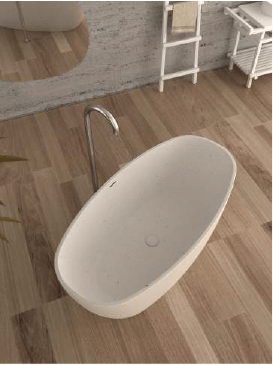 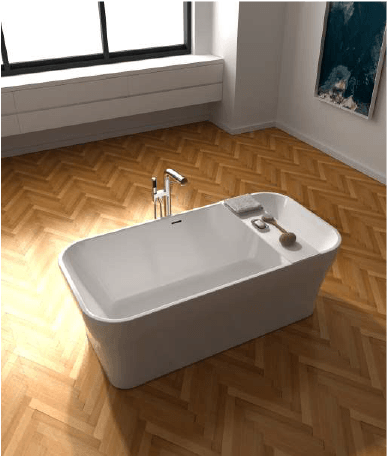 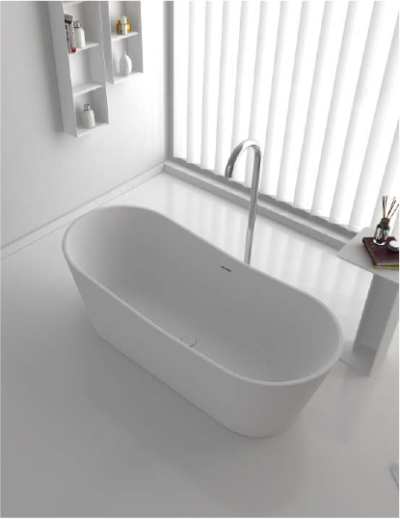 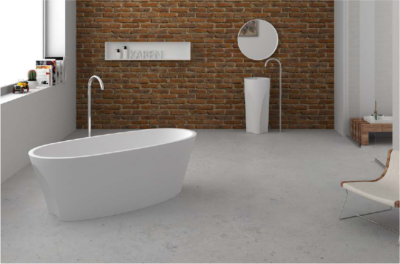 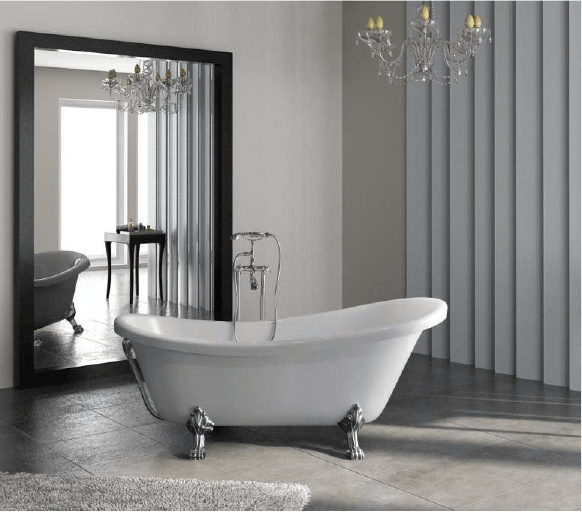 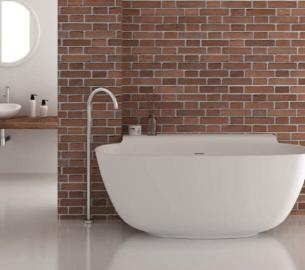 The Aqua soaking bathtub features a classic freestanding design that imparts refinement and elegance to your washroom space. 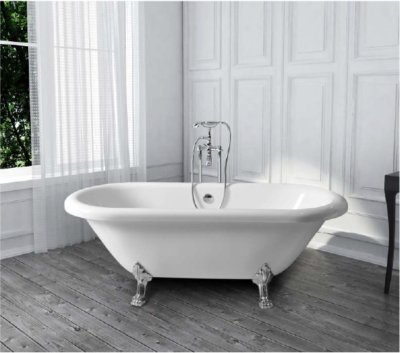 With a gleaming silver finish, its ornate claw feet provide a stunning contrast with the lily-white acrylic tub. 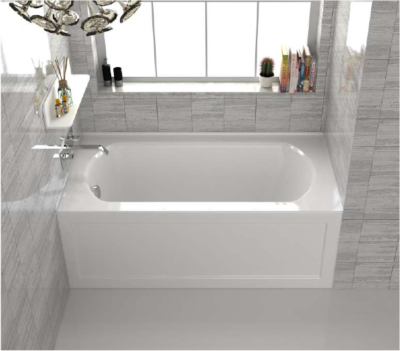 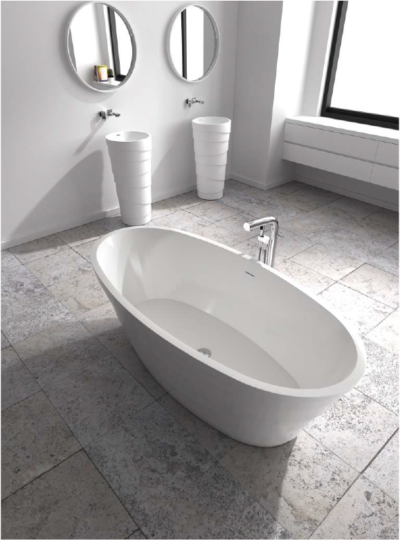 The sloping shape delivers the ultimate in comfort during those long, luxurious soaks.